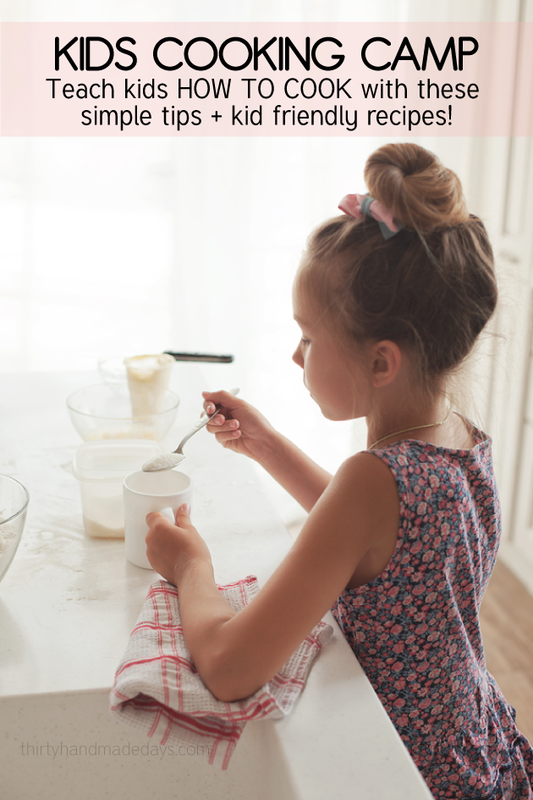 I’ve been talking more about kids cooking lately and am excited to share this recipe book with you today. It’s the start of something new and I hope to add more to it as time goes on. 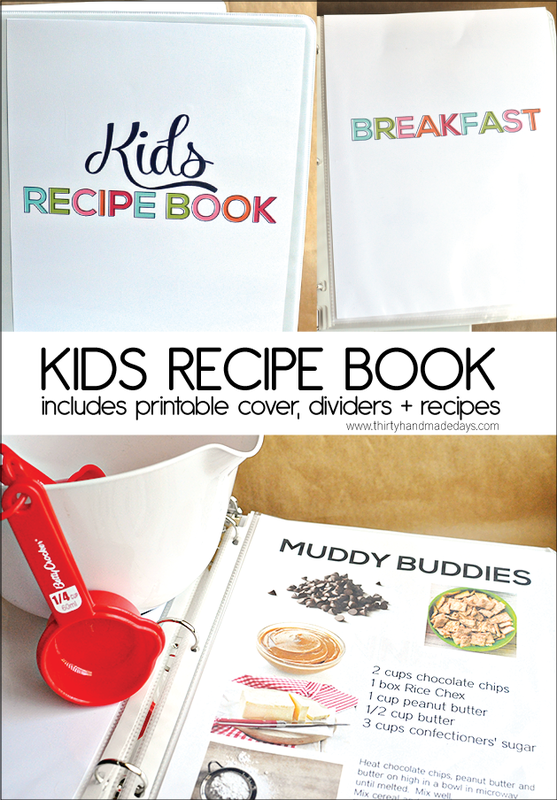 While I will most definitely be overseeing my kids in the kitchen, I love the idea of them having their own book to refer to. As I mentioned in my kids cooking camp post, one of the hardest things has been for me to give up control and let them make mistakes along the way. But when I let go, we’re able to have a fun time and create memories together. 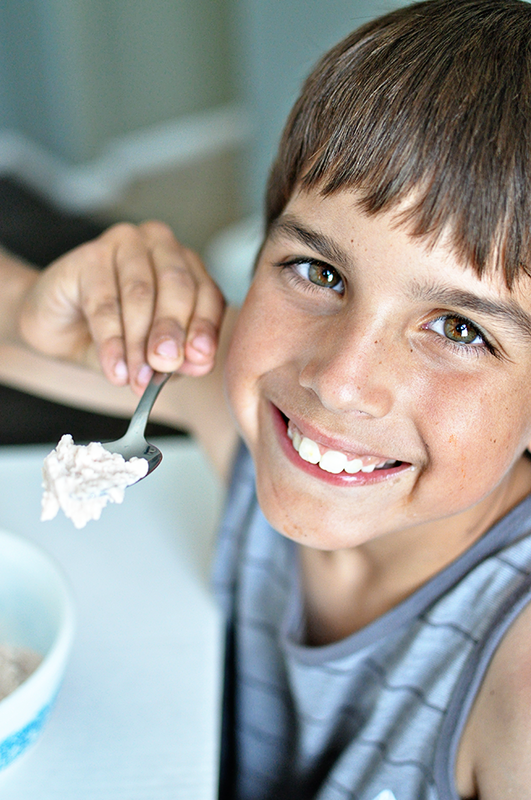 Some of my favorite memories with my kids are in the kitchen. 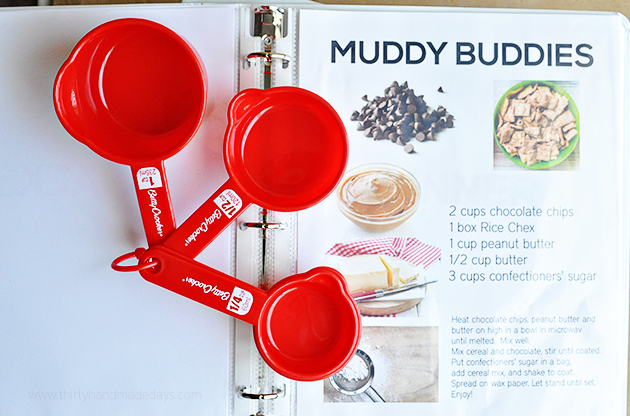 The idea for this recipe book is simple – just grab a binder, print out the pack and file them into a book. 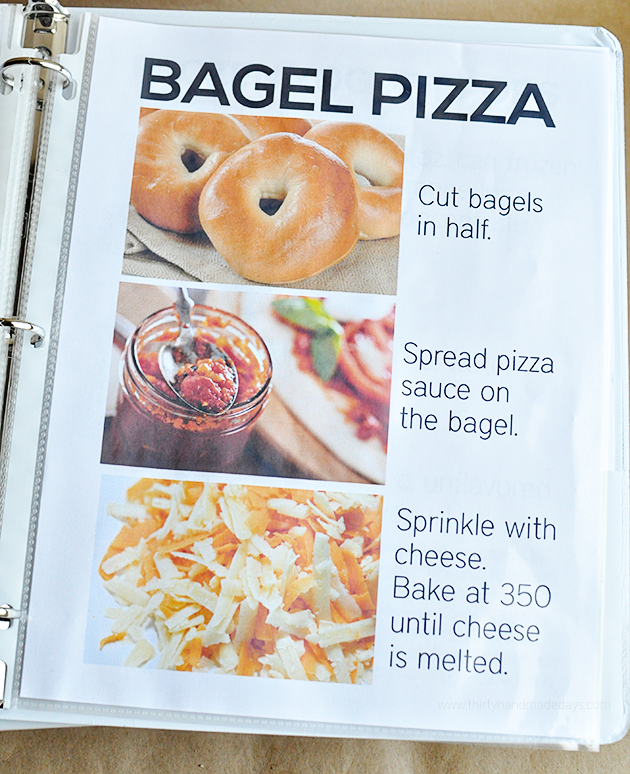 I will share more kids recipes here to add to this binder and of course you can add your own too. 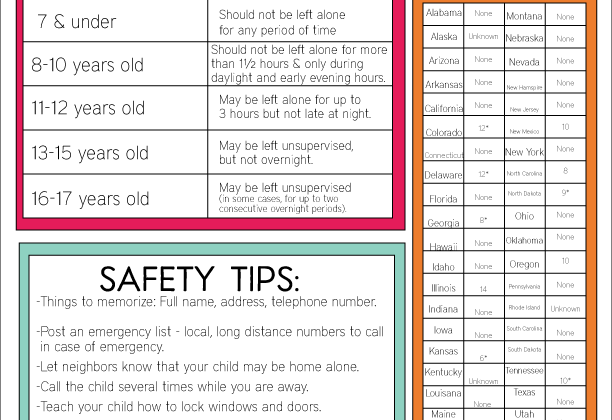 I purposely made the type large and included images so that kids of all ages can use it. They will love having their own book and following along. Isn’t making a bagel pizza a right of passage for a kid? I’m pretty sure it’s mandatory. 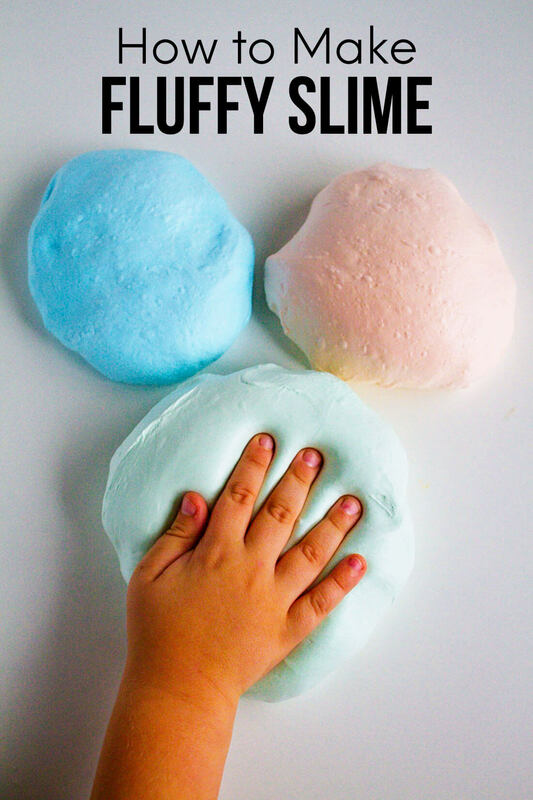 Download this Kids Recipe Book. For personal use only. Thanks! 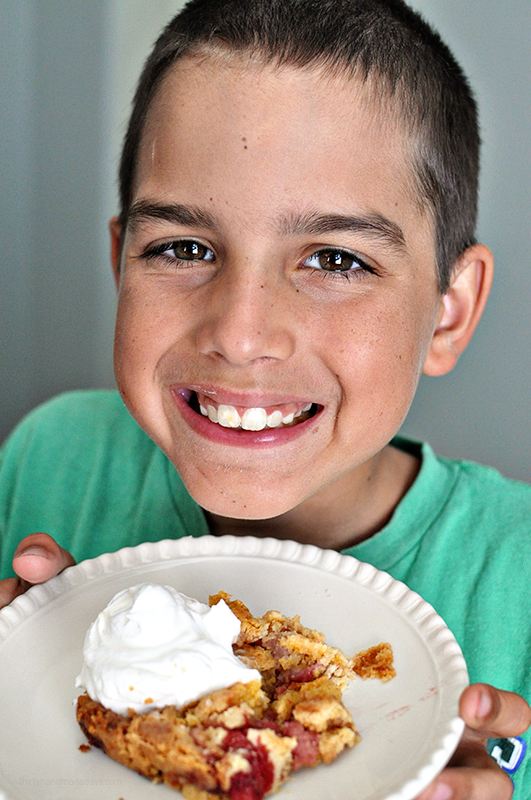 Check out my Kids Cooking Camp post for a huge resource of tips, tricks, and ideas! I love love love this recipe book Mique! 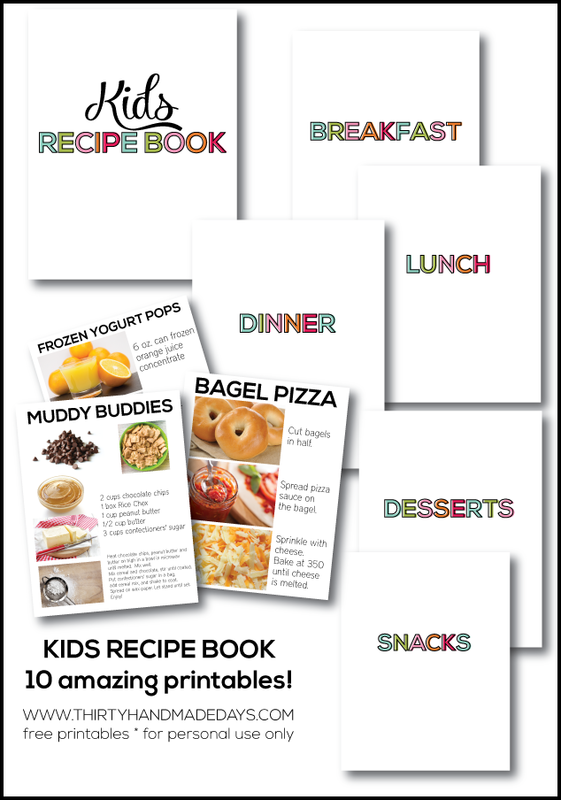 My boys love to cook with me, and I’ve been wanting to start making them a recipe book with their favorite recipes. Pinning and making! Hoping you come up with additional recipes in the future to add to the book. You are awesome and I enjoy your writings. I have 9 grandchildren and they love to come over and cook in my kitchen. Thank you! What an amazing idea! My grandson cooks with me all the time in his apron and chef’s hat. He’s going to love this! Thank you so much for the printables. Pinning and sharing. Love the idea, but the link doesn’t work!! !